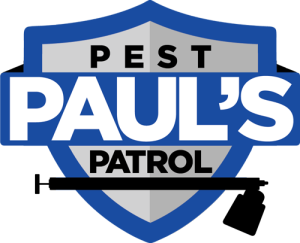 Paul’s Pest Patrol provides world class Pest Services, Pest Control, and Pest Prevention services in the Bay Area that will leave you comfortable in your home again. 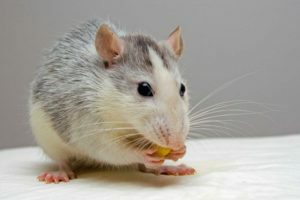 Have a unique infestation problem? Let’s talk about it!